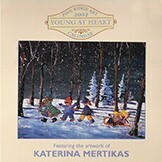 My new colouring book, “Colour Like Katerina Mertikas” has just been published and is now available for purchase online! 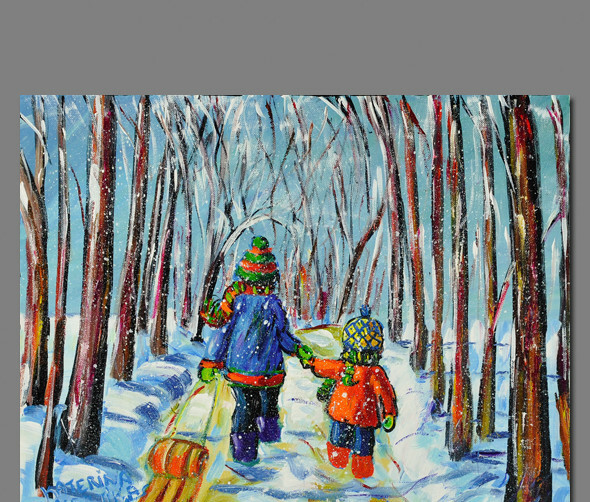 My new book is filled with 30 original sketches that you can colour on your own. 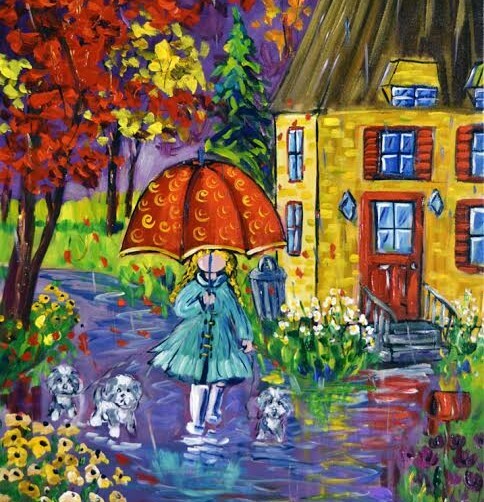 This adult coloring book was lovingly published by Zen Coloring Pages in Ottawa, Ontario. 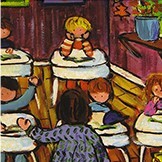 They include free colouring pencils when you order two or more books. 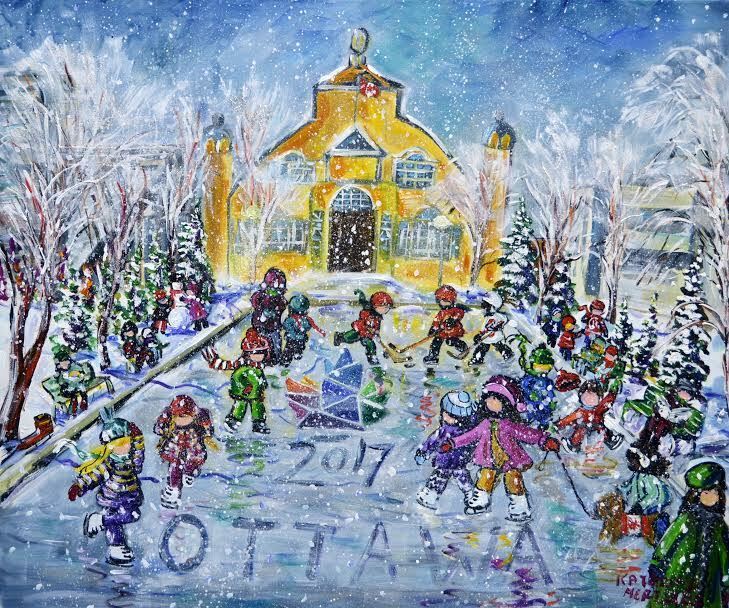 They offer free local pickup if you’re in Ottawa Ontario, but don’t charge shipping if your order is over 50 USD. 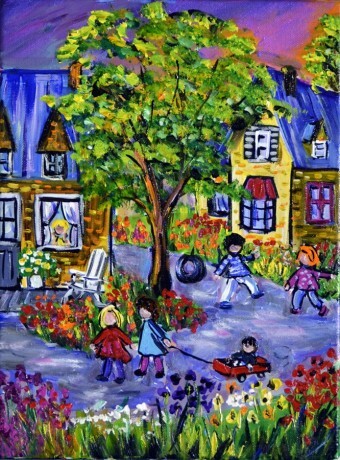 To buy this coloring book, please visit their online shop at zencoloringpages.com or click the buy button below. 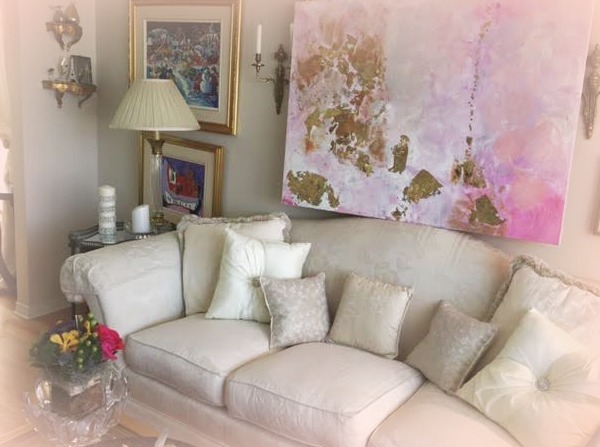 If you have any questions about the online purchasing process, contact Zen directly at hello@zencoloringpages.com or visit their website and chat with them live. 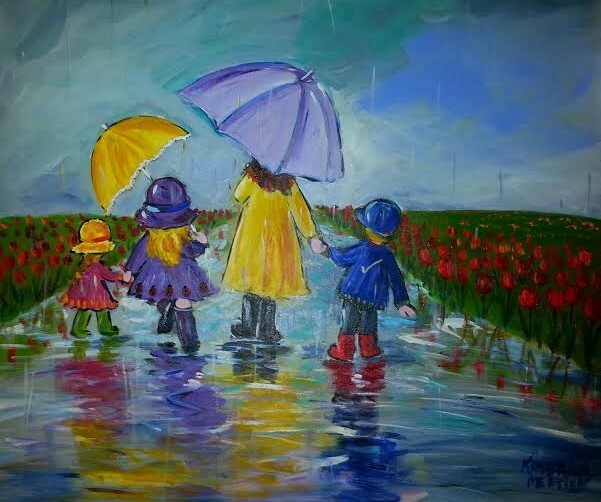 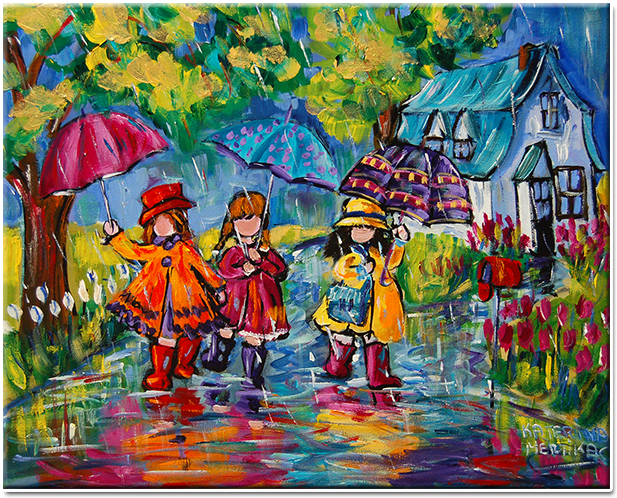 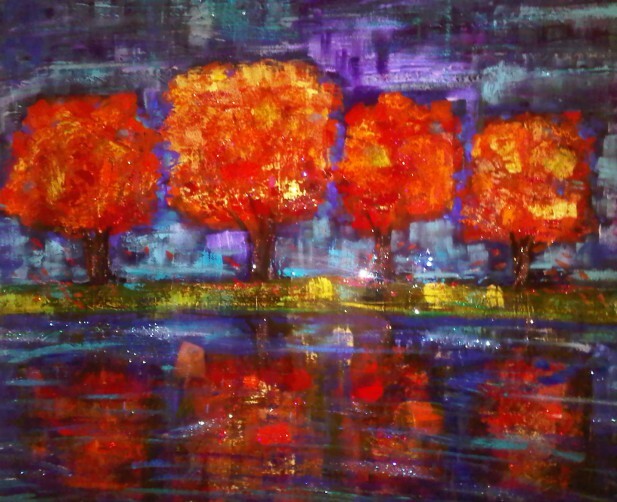 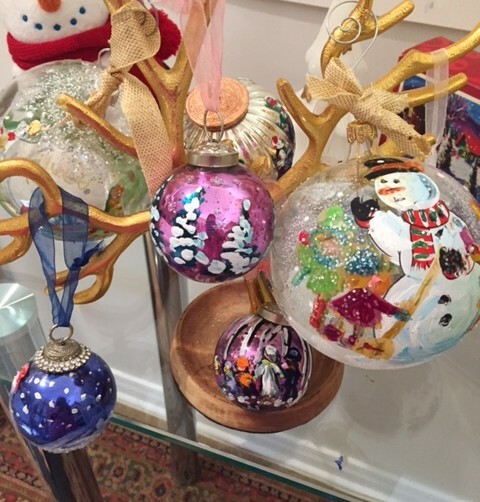 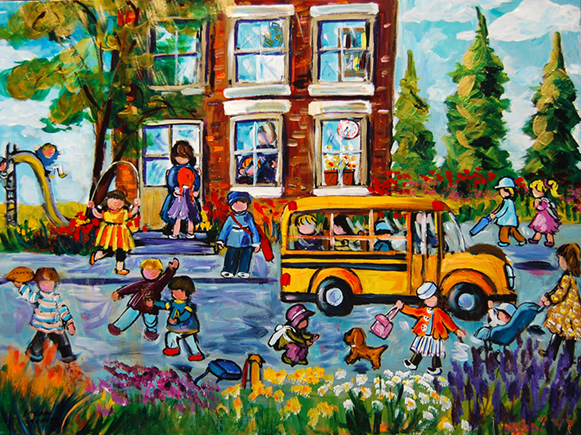 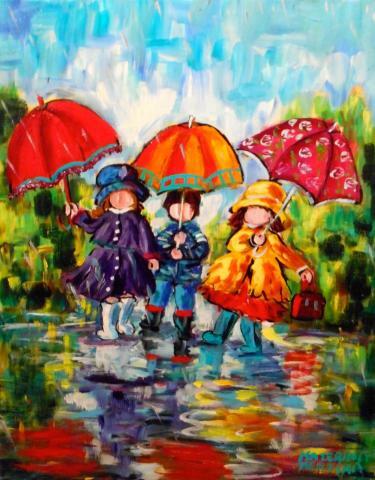 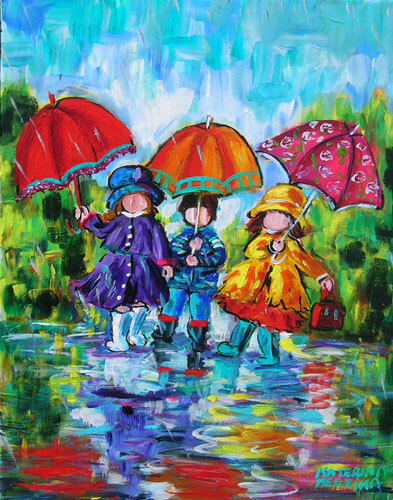 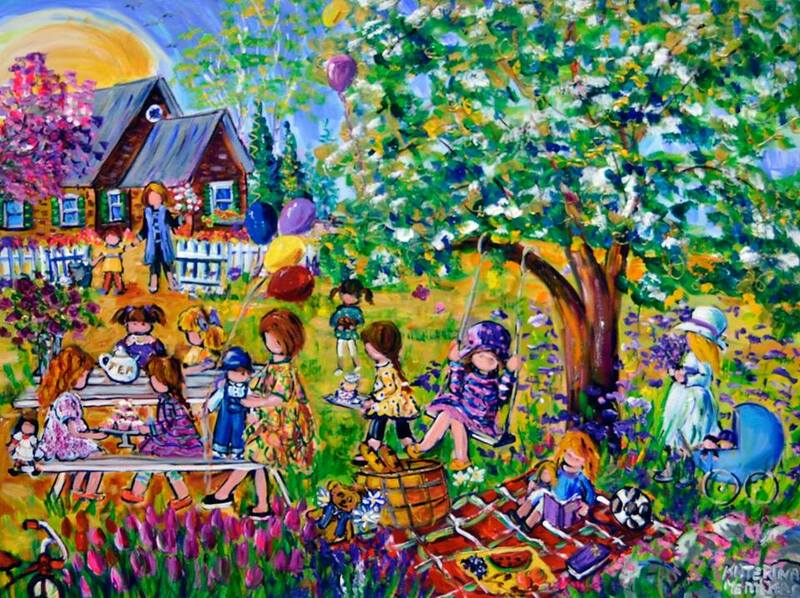 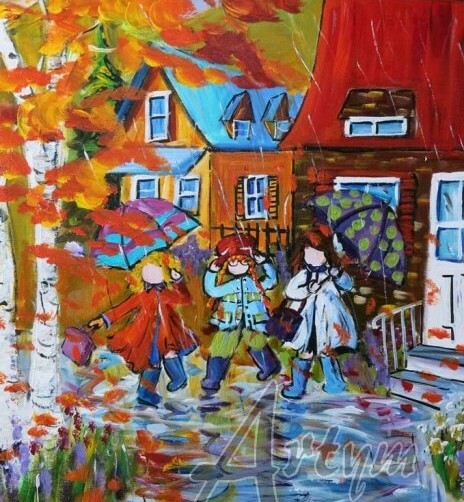 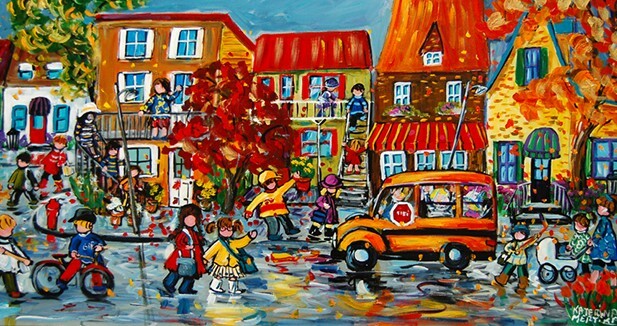 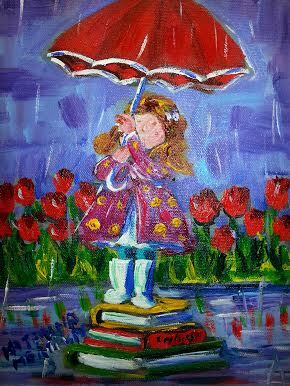 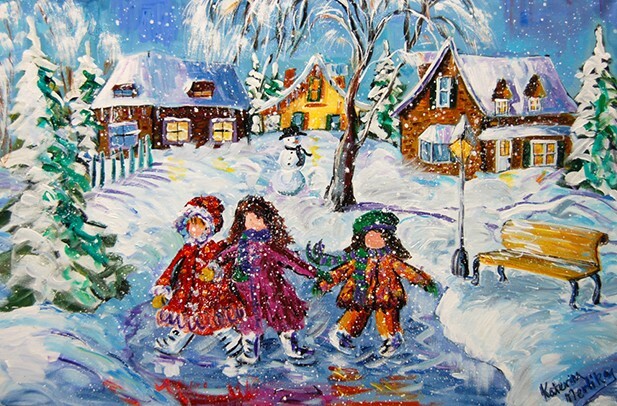 For the last 23 years, painting impressionist and naive art has been the real joy in my life after my family. 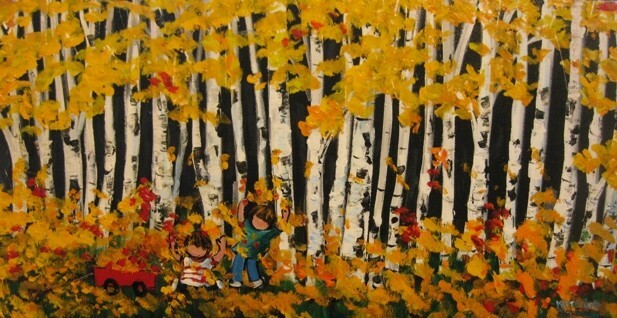 When I wake up each morning I can’t wait to start on a new painting or finish one on the go. 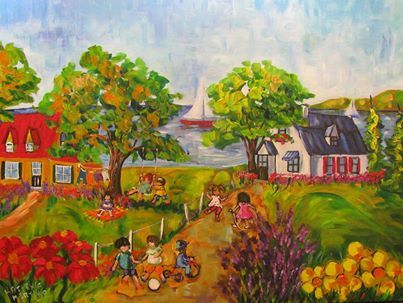 Painting brings me joy not only because I truly love to paint, but also because owners of my artwork all seem to love the blend of colours and the feeling of youthful freedom they get from my style of art. 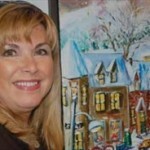 I truly feel blessed to have found a talent with which I can both happily fill my time and delight my customers. 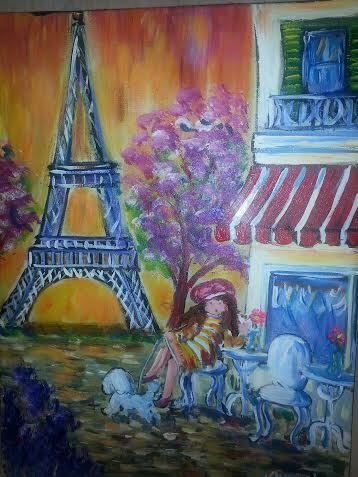 So enjoy browsing through my online gallery and I hope that one catches your interest. 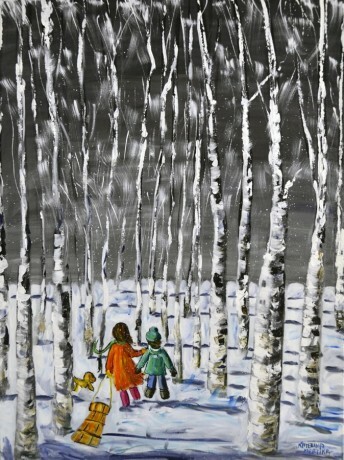 My original artwork is currently on sale through retailers found in the ‘where to buy’ section. 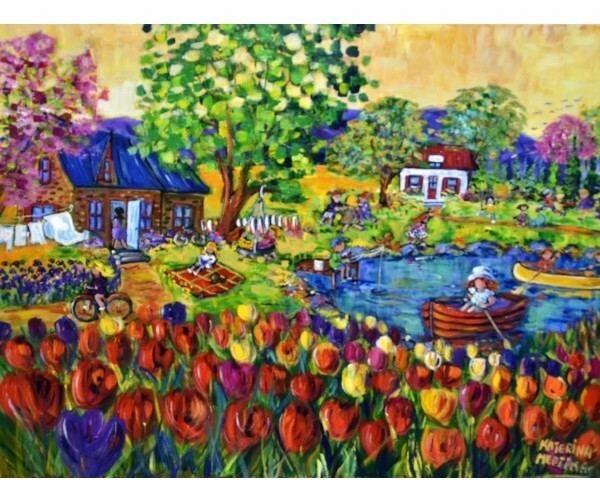 Prints of some of my best impressionist artworks are available at Koyman Galleries, please do not hesitate to email me if you have any questions. 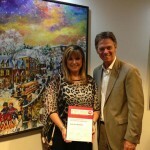 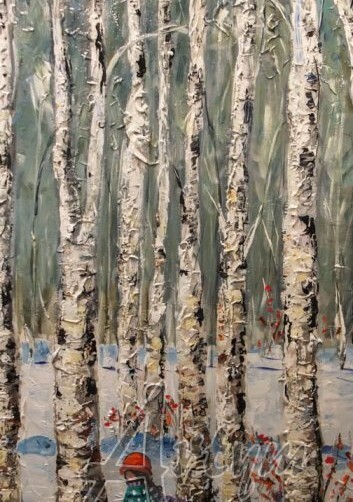 One of Katerina’s paintings ” Honouring my Father”, was painted on October 22, 2014 after the attack in Ottawa at the War Memorial where Nathan Cirillo, the corporal standing guard that fateful day, was shot dead. 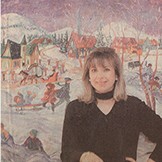 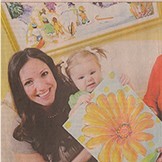 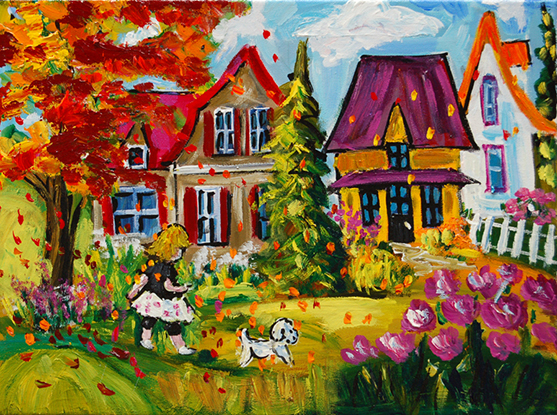 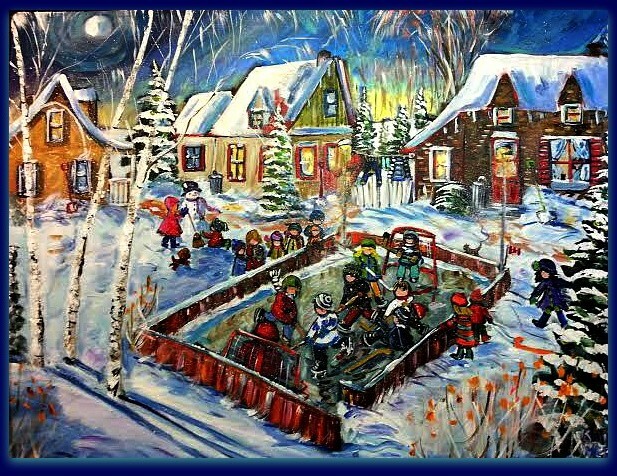 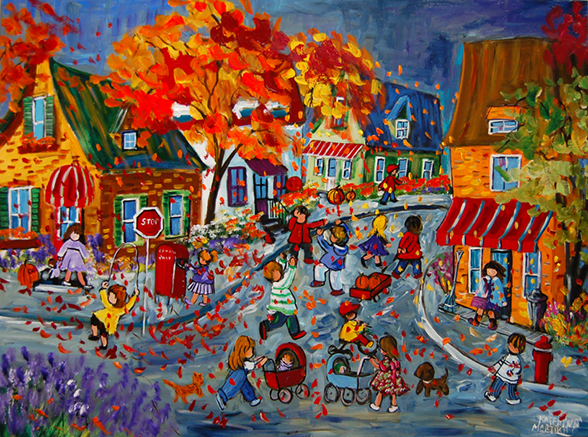 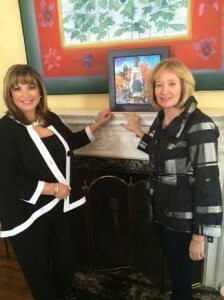 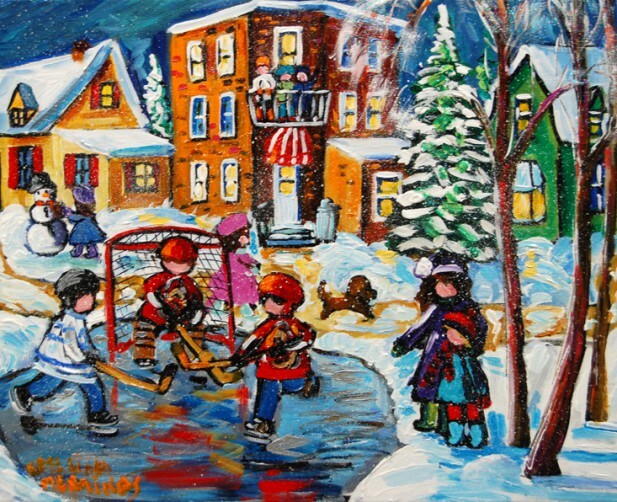 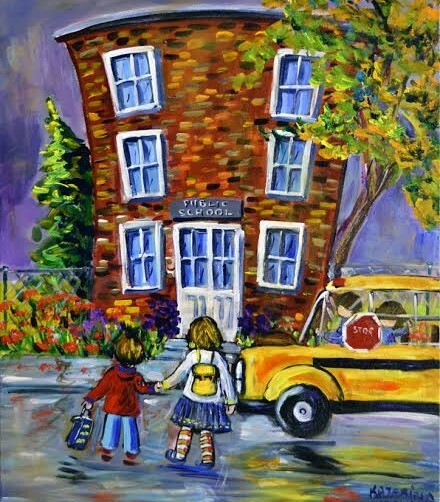 Out of her heart’s urging this painting was created, and it was featured on the front page of The Ottawa Citizen newspaper on November 1st, 2014. 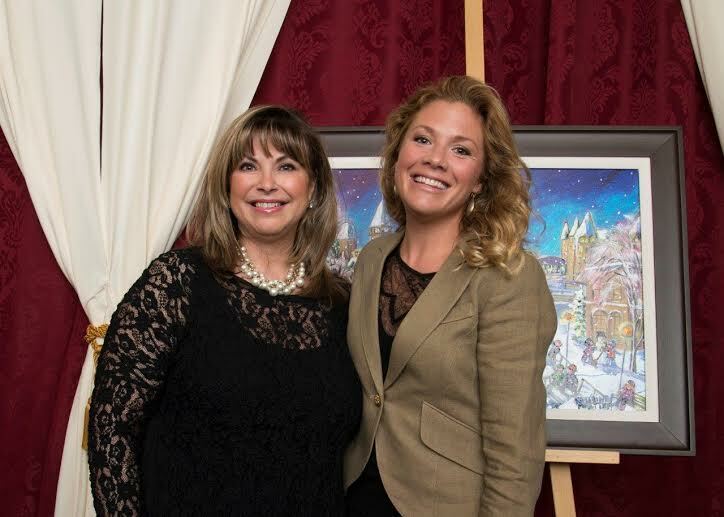 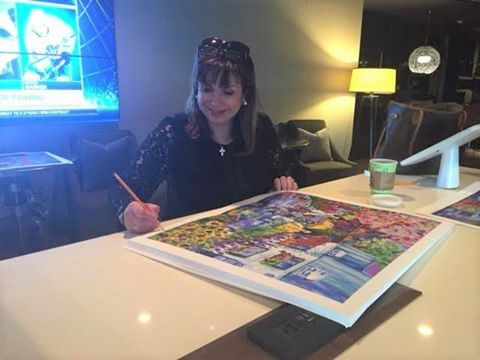 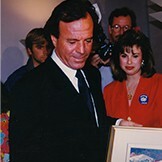 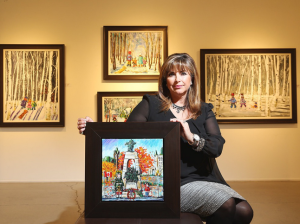 The article went on to explain the meaning of the painting, and announced that with Koyman Galleries, and with the Ottawa mayor’s support, limited editions are being sold and raising funds for Nathans son Marcus Cirillo’s trust fund. 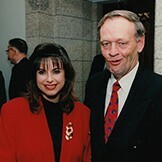 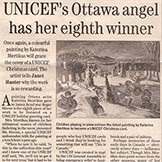 To read more, visit The Ottawa Citizen article. 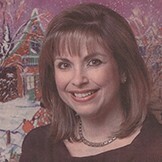 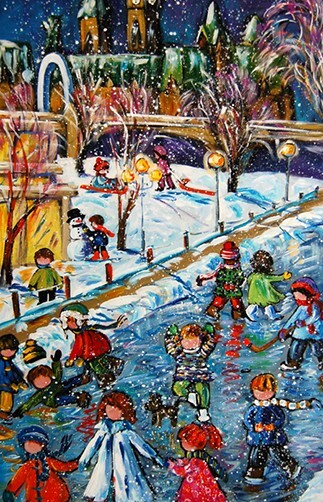 Visit the galleries in the Where to Buy section to see what paintings are available. 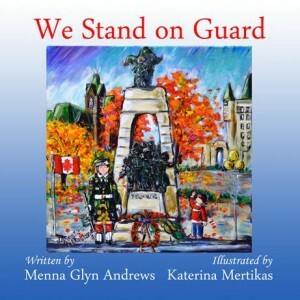 Book Unveiling We Stand on Guard illustrated by Katerina Mertikas/author Menna Glyn Andrews at Ottawa City Hall with the mayor. 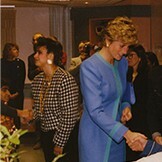 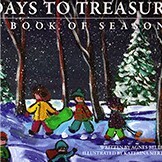 Books can be ordered through www.thebatonpress.com and Amazon. 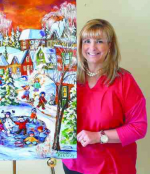 Local Artist Goes International. 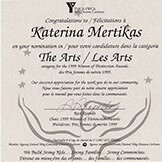 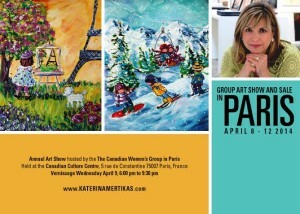 Click here for the Ottawa Community News profile about Katerina’s trip to Paris! 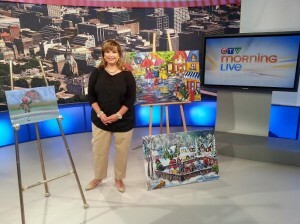 Click Here to see Katerina’s interview on CTV! 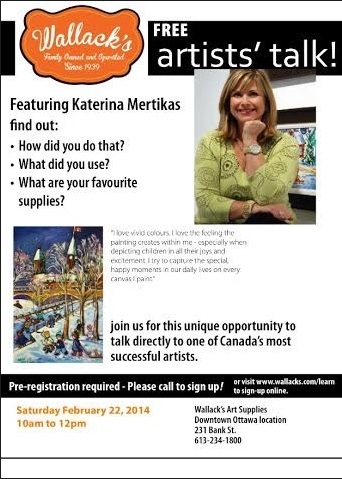 March 13 & 14 2014 Art lessons for children 8 and up Wallacks tore, Bank Street, Sign up! 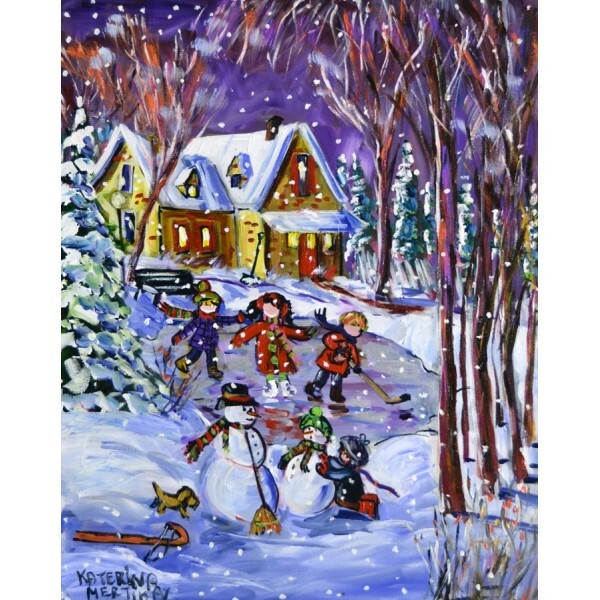 NEW – Hallmark cards available soon! 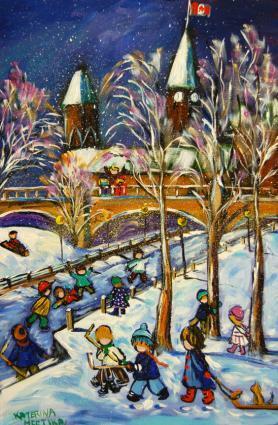 Available everywhere hallmark cards are sold. 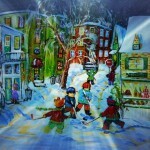 Available at IKEA, Pier 1 imports and UNICEF Canada. 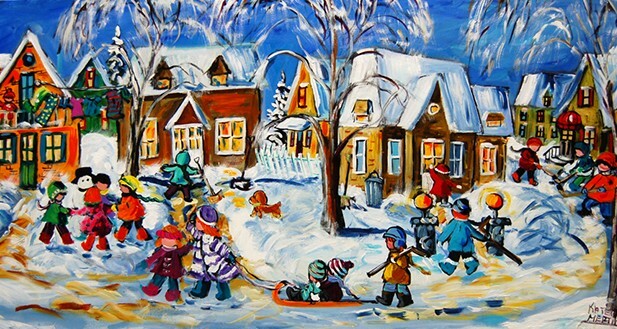 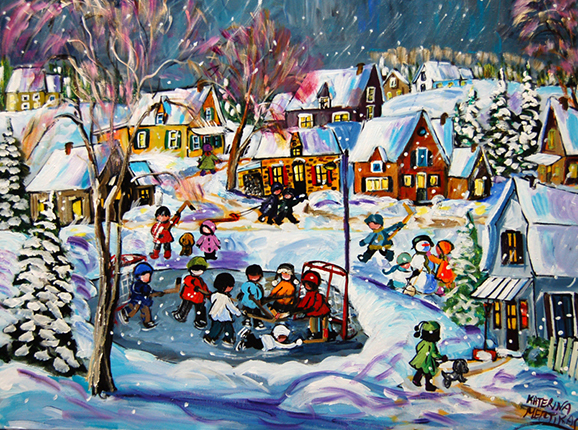 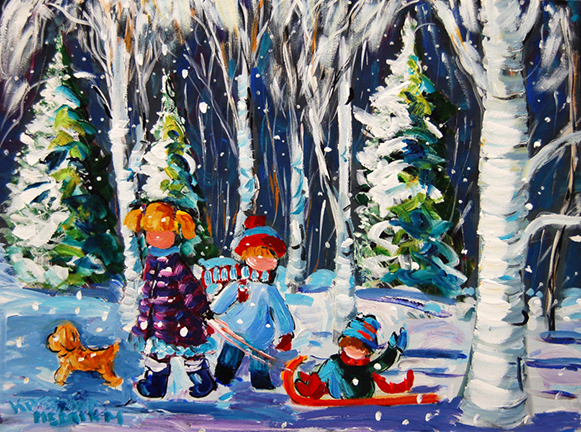 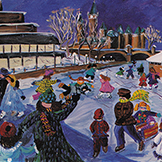 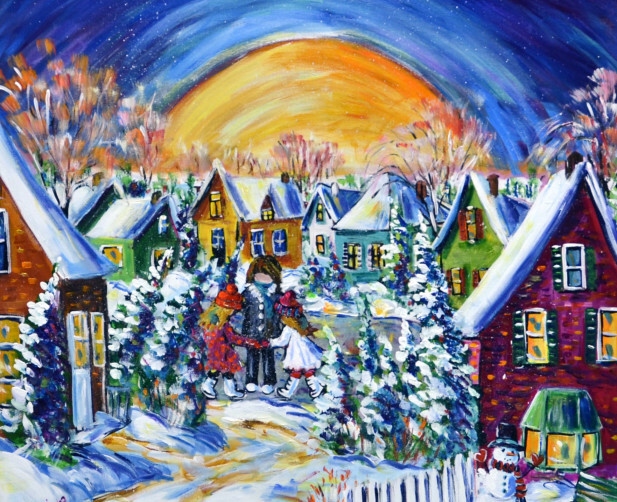 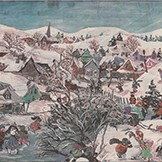 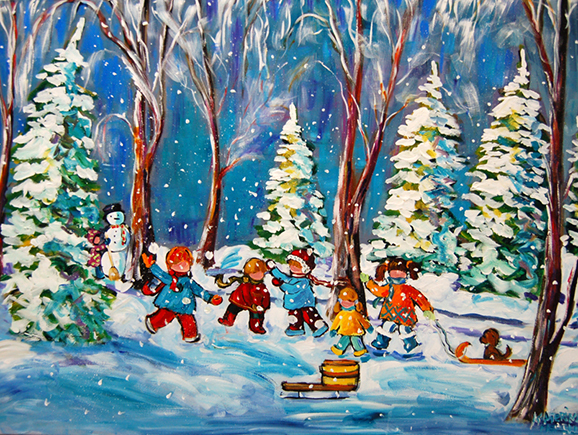 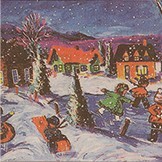 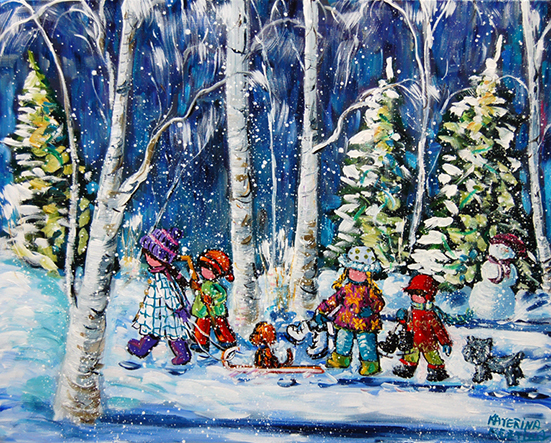 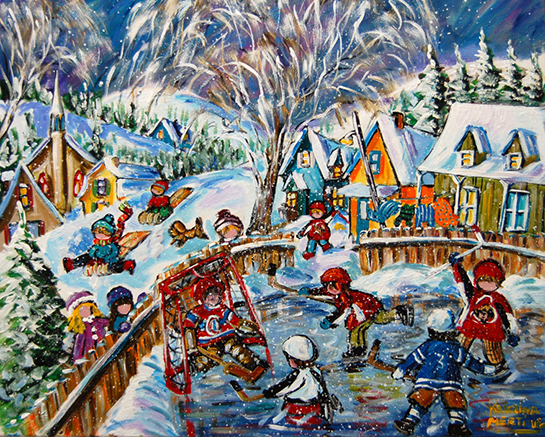 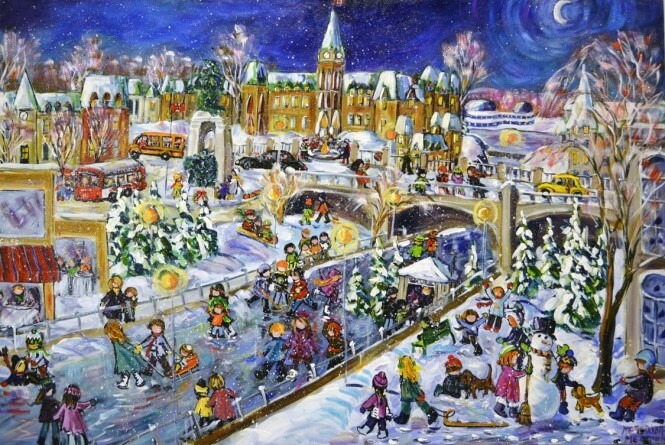 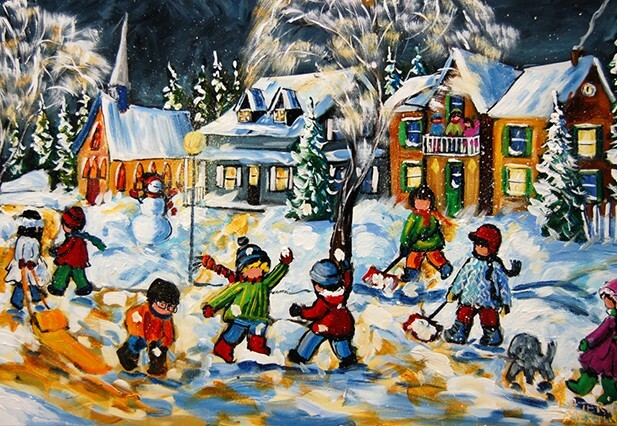 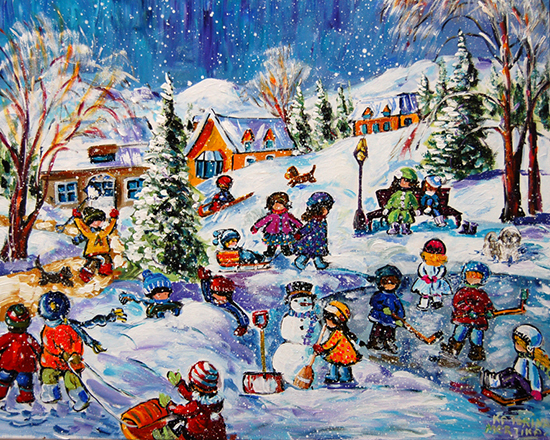 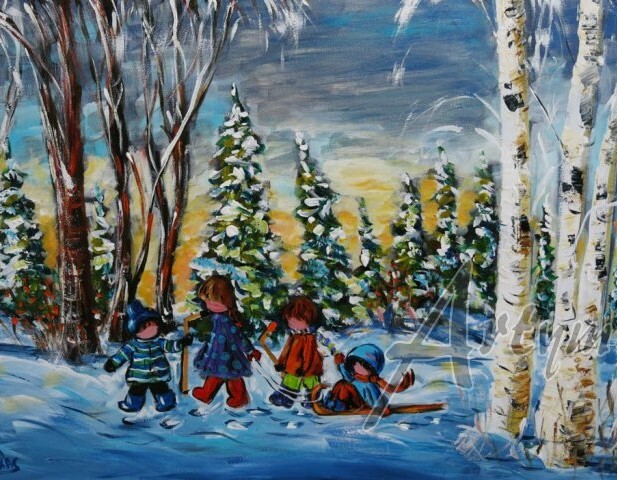 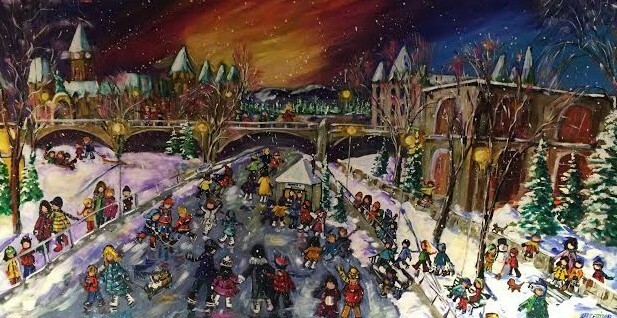 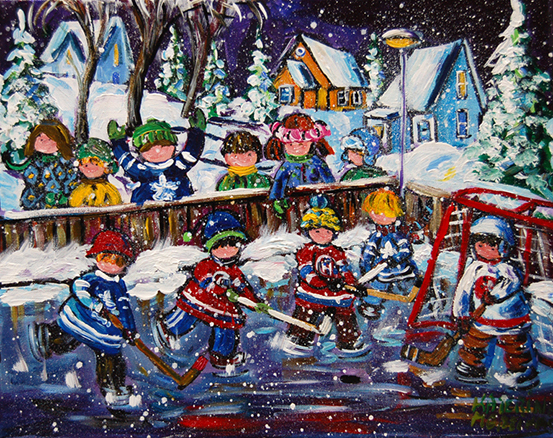 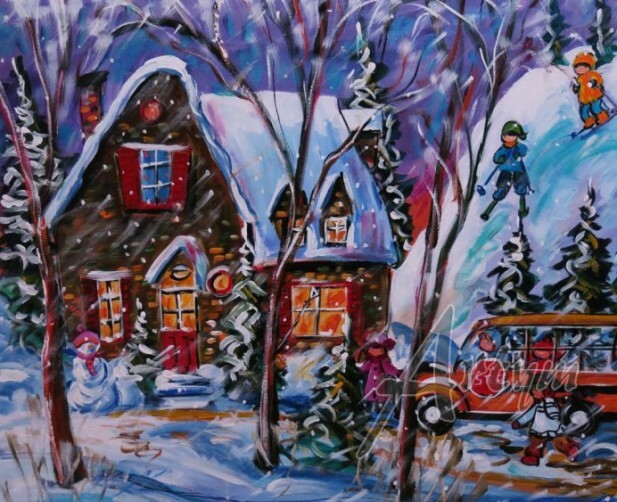 Snow Day prints available at Koyman Galleries, benefiting Ottawa’s Children’s Hospital of Eastern Ontario.